Here is your news from the past week. This brand new App features exclusive new short stories from Malorie Blackman, Neil Gaiman, Charlie Higson, Anthony Horowitz, Sophie McKenzie and Rachel Vincent! 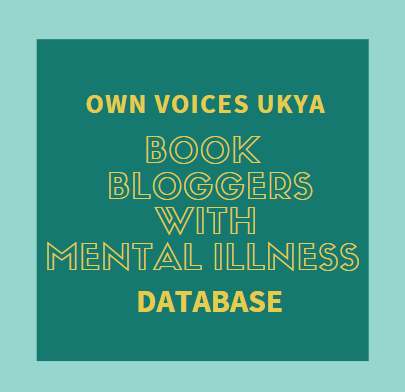 And as if that wasn’t enough (well, you can never have too much great writing) there are also fantastic sample chapters of from some of the best Young Adult writers around today, plus news, videos and extras. The App will be updated with new samples, news, videos and special offers throughout the year. 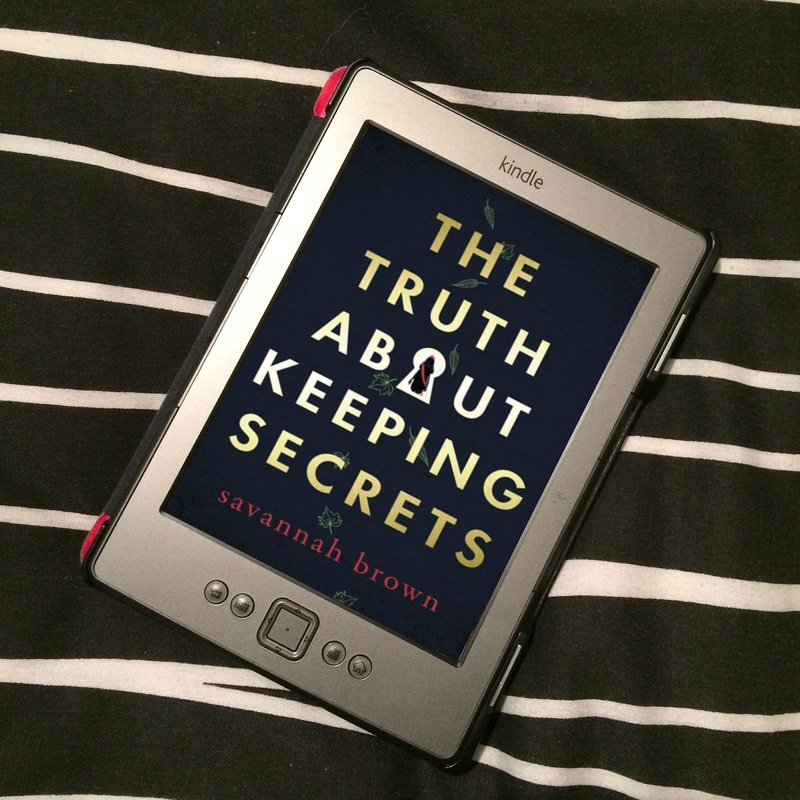 Look out for an exciting LIVE iBookstore author event with to teen authors Charlie Higson, Malorie Blackman and Sophie McKenzie. Keep coming back to this site to find out more. You can find out more about the stories available here. Now for the cover reveals! Speaking of World Book Day... Mira Ink have created a gorgeous cover for My Soul to Lose, the prequel to Rachel Vincent's Soul Screamers series, which will be available on the Word Book Day app. 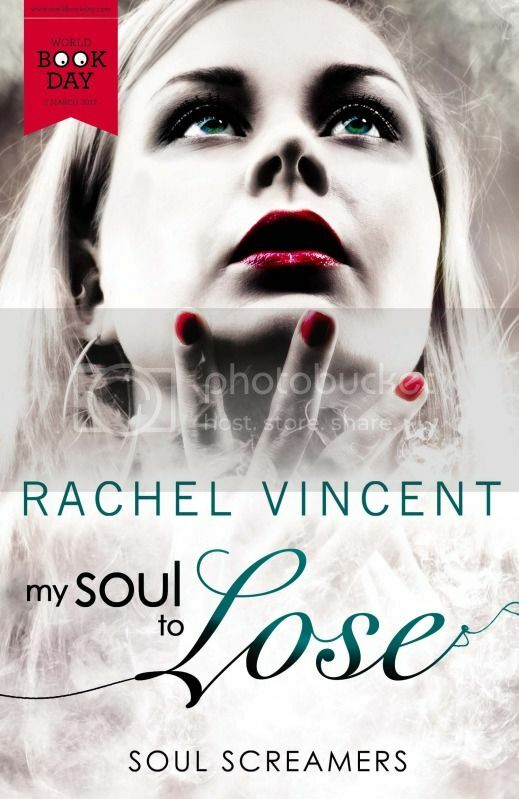 My Soul to Lose by Rachel Vincent (available from 1st March 2012 on World Book Day app) - Kaylee Cavanaugh's trip to the mall ends with a brutal panic attack and a brainscrambling shriek she can't stop. Her secret fear is exposed. It's the worst day of her life. Isn't it gorgeous?! I think the shading round her nose looks a little odd, but otherwise, I love it! I do love this series' UK covers! 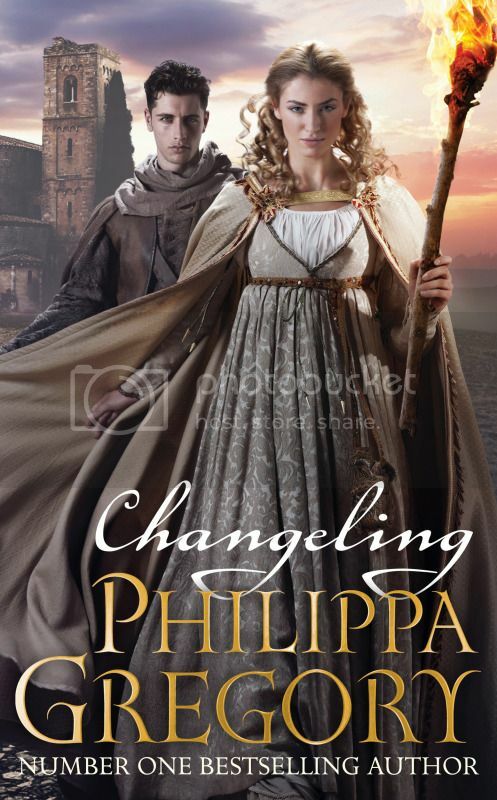 Changeling by Phillipa Gregory (released 24th March 2012) - In Changeling, the year is 1453 and all signs point to it being the end of the world. 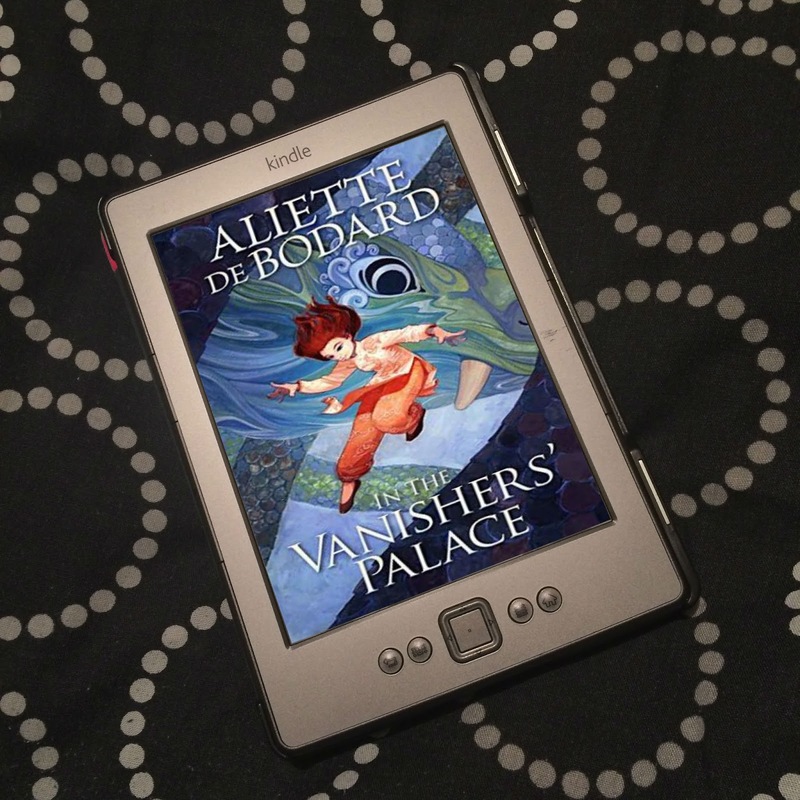 Accused of heresy and expelled from his monastery, handsome seventeen-year-old, Luca Vero, is recruited by a mysterious stranger to record the end of times across Europe. Commanded by sealed orders, Luca is sent to map the fears of Christendom, and travel to the very frontier of good and evil. Seventeen-year-old Isolde, a Lady Abbess, is trapped in a nunnery to prevent her claiming her rich inheritance. As the nuns in her care are driven mad by strange visions, walking in their sleep and showing bleeding wounds, Luca is sent to investigate and driven to accuse Isolde. Outside in the yard he can see a pyre being made ready to burn the guilty… From the press release. How awesome does this sound?! I've not read any of Gregory's adult novels, but this sounds fantastic! Changeling is the first in a four book series, called the Order of Darkness series. This is one for the 2012 Debut Author Challenge, people! For more info, check out the press release. 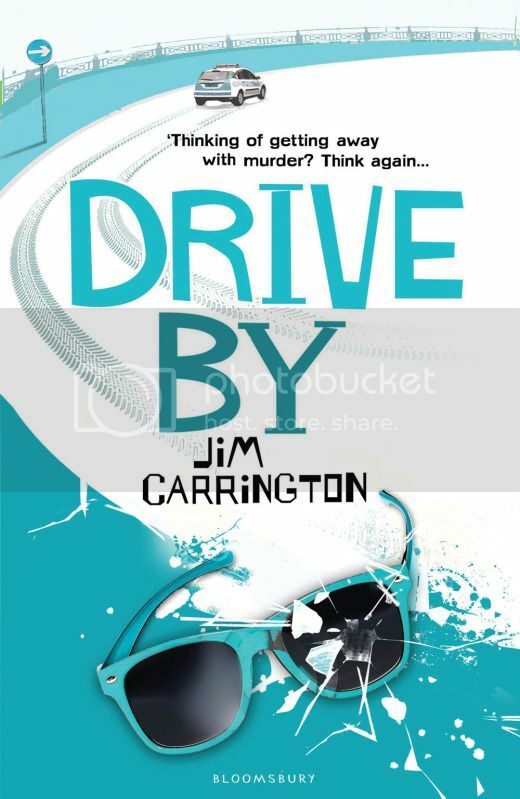 Drive By by Jim Carrington (released 1st March 2012) - What would you do if you thought you had killed someone? After an innocent prank goes horribly wrong Johnny is wracked with guilt, but things go from bad to worse as the consequences of his actions spiral out of control. To make matters worse, the impossibly cool girl Johnny can’t get out of his head is the old lady’s granddaughter. He doesn’t know what to do, but the sleepless nights and ghostly visits are getting to him. Something has to change... From the press release. I love how all his covers are the same style, even though they're stand alones. You can read an extract to see if it tickles your fancy, and check out Hooked on Book's Facebook Page this week for a chance to win a copy! While you're there, you might also want to have a shifty at Jim Carrington's Facebook Page. Now for various bits of news! If you haven't heard yet, where have you been? Little, Brown is publishing J.K. Rowling's next book - which is an adult novel! Check out more info on The Bookseller. The winner for the Lord of the Flies Cover Design Competiton has been announced. Nicola Morgan, Ross MacKenzie and Ross Collins are all winners of the Scottish Children's Book Awards! For more information, check out the website. Story Time, an enchanting FREE storytelling app for iPad2. Read more on the press release.